For those why like a little more sugar in their bowl (and their tea) there's the IL Caffe Teaspoon Set. 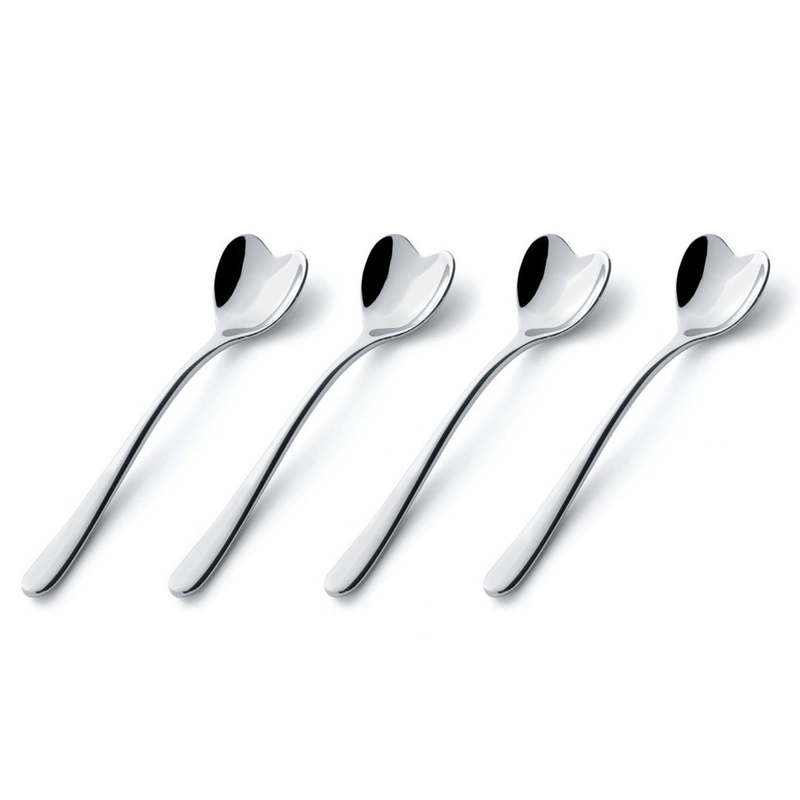 Designed by Miriam Mirri and made from 18/10 stainless steel, each teaspoon features a heart-shaped bowl that is simply delightful. Shining with a mirror-polished finish, never before has a teaspoon been so charming! Made from 18/10 mirror-finish stainless steel. 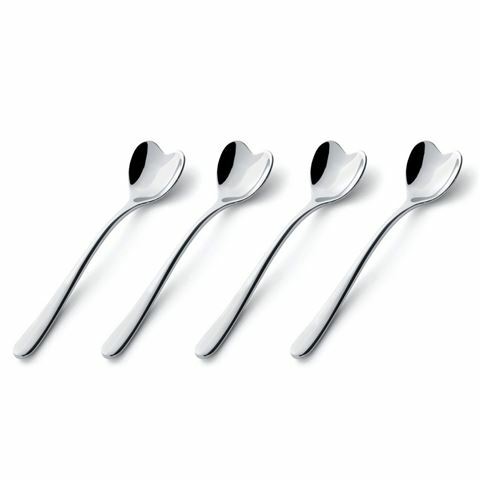 Beautifully presented as a set of four in an Alessi gift box.